“There are more hard-line stances on noncompetes and no-hires are in the crosshairs,” says King & Spalding litigation partner Cheryl Sabnis in California. "Companies are having to rethink old models." “No poach” agreements, the ubiquitous practice where companies agree not to recruit each other’s employees, are facing increased scrutiny from the federal government, lawmakers, state enforcement agencies and private class actions. The recent spate of state enforcement actions and private class actions against fast-food companies and other big chain franchises provide a warning sign for employers across industries about potential liability for agreements that might suppress wages and limit employee advancement. 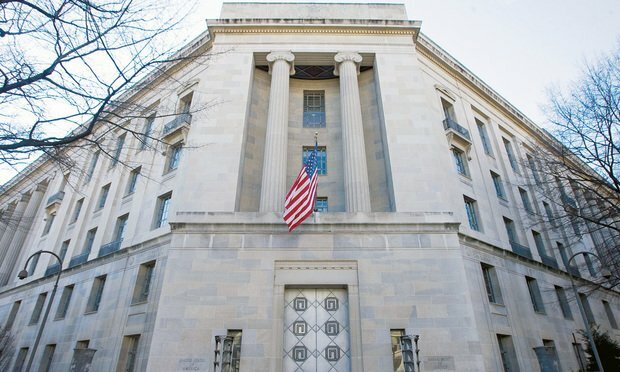 The flurry of activity comes two years after the Justice Department signaled it would consider criminal charges if companies engage in no-poach and wage-fixing agreements.